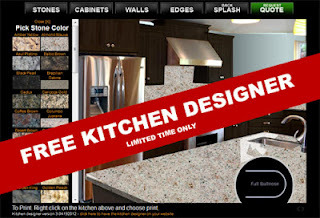 Virtual Kitchen Designer Upgrade - FREE for a limited time! 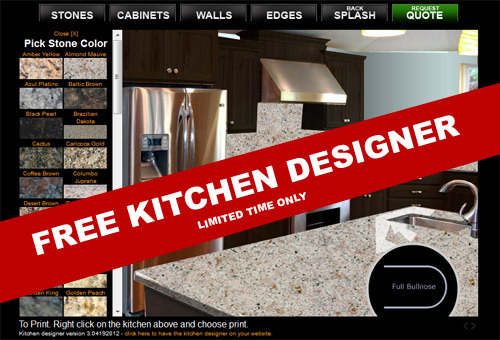 Our virtual kitchen designer is so easy to integrate into any website. We have added new features to customize the appearance and integrate into your website with ease. We do ask that you contact us so that we can set you up on spark and route all the leads to you in real time.